While some DC properties struggle and we patiently wait for the first Aquaman trailer, Patty Jenkins’ Wonder Woman sequel, and franchise really, is cruising along nicely. Production is officially underway on the film and to celebrate the occasion, both director Patty Jenkins and star Gal Gadot have given us our first official look at the highly anticipated sequel that has a few surprises as well. 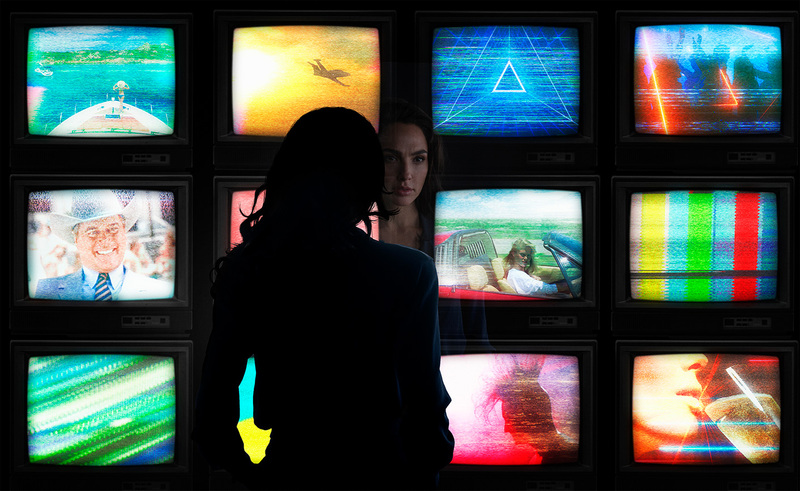 Jenkins revealed the official title for the film on her Twitter account this account, which will be called Wonder Woman 1984. Not only is it a clear reference to what year we’ll be seeing Diana Prince in next, but it’s a really unique and overall great title for a superhero film. They’ve struggled overall as a studio when it comes to their properties, but one thing DC has always done is creating different and interesting titles. First it was Man of Steel, not Superman. And while I didn’t like it, Batman v Superman: Dawn of Justice was a great name for that story. Now we get the best of the bunch in Wonder Woman 1984. The biggest revelation of these reveals is obviously the big return of Chris Pine and his character Steve Trevor. Trevor was the big emotional tug at the end of the first film, and now we see that he’s making a return for the next story. Now, there’s always a possibility of this being a flashback or even a hallucination, but by the look of Pine’s face and clothing, that’s highly unlikely. If that’s the case, it’ll be interesting to see if time travel is involved or how exactly he is alive and not blown to smithereens fifty plus years in the future. No other details have been revealed about the sequel just yet. As of right now, we know that Diana will be going up against her biggest foe, Cheetah, who will be played by Kristen Wiig. I’m very much looking forward to the sequel. While I struggle to get through DC movies and understand what they’re trying to do overall, this franchise isn’t included in that because so far, it takes place before the eventual world-building of a cinematic universe. There’s no Batman, no Superman or Justice League tie-ins because none of that has happened yet. It allows Jenkins as a director to do what she wants and create a story that stays within itself rather than worrying about everything else around it. It’s something I wish the studio would allow each of their director’s do, wishful thinking, right? What do you think of the first look images? 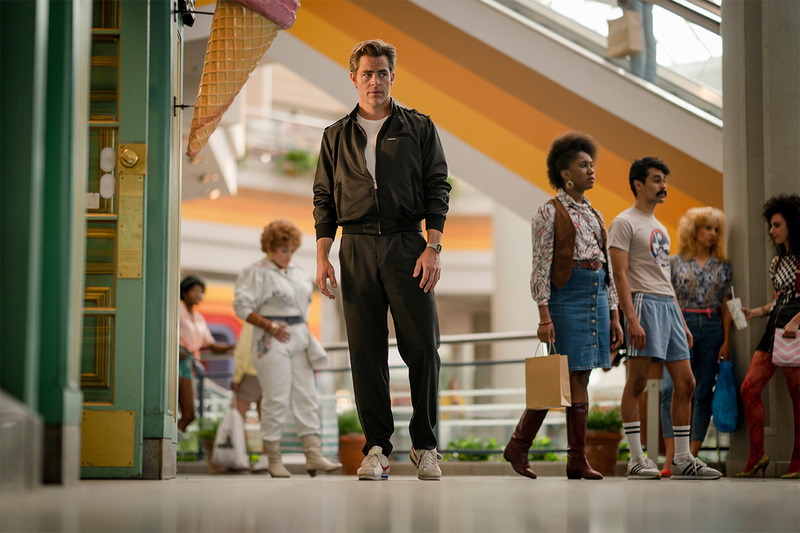 How about the official title and the return of Chris Pine? Will his death mean nothing at the end of the first movie after his return? Jenkins’ Wonder Woman 1984 is currently clotted for a November 1st, 2019 release date.